A week or so ago I wrote a post about our home goals for 2019. They’re pretty much the only goals I set and I’m hoping that by restricting myself and not setting a million different objectives all over the place I stand a chance of maybe achieving one or two. We’ve long been talking about our plans to build a ground floor extension, giving us the open plan kitchen/dining space we’ve always dreamed of overlooking the garden. Now though it’s all a bit on hiatus as I navigate my new self-employed life. If you have a little bit of money and want to replace your kitchen, from an economical point of view Kitchen Warehouse provides some stunning designer options at an affordable price. For us though since we’re planning an entire rebuild it’s a little bit more complicated. 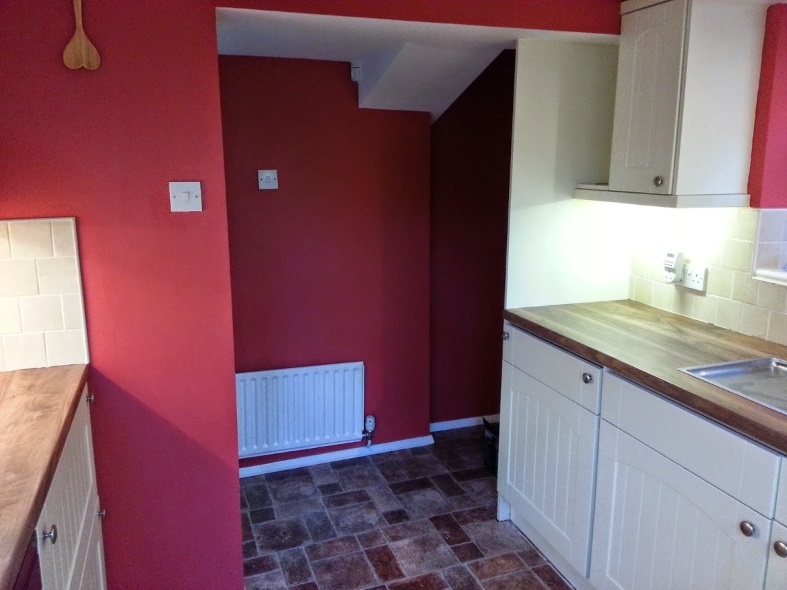 But what to do when the existing kitchen just doesn’t fit the bill? Turn to the trusty Instagram collaborative that’s what! A few days ago I gave a little guided tour of our teensy cooking space and asked the interiors community for their feedback on some failsafe quick and easy options to give the place a little reboot. It’s funny isn’t it how back when older houses were built, the kitchen just wasn’t a focal area. 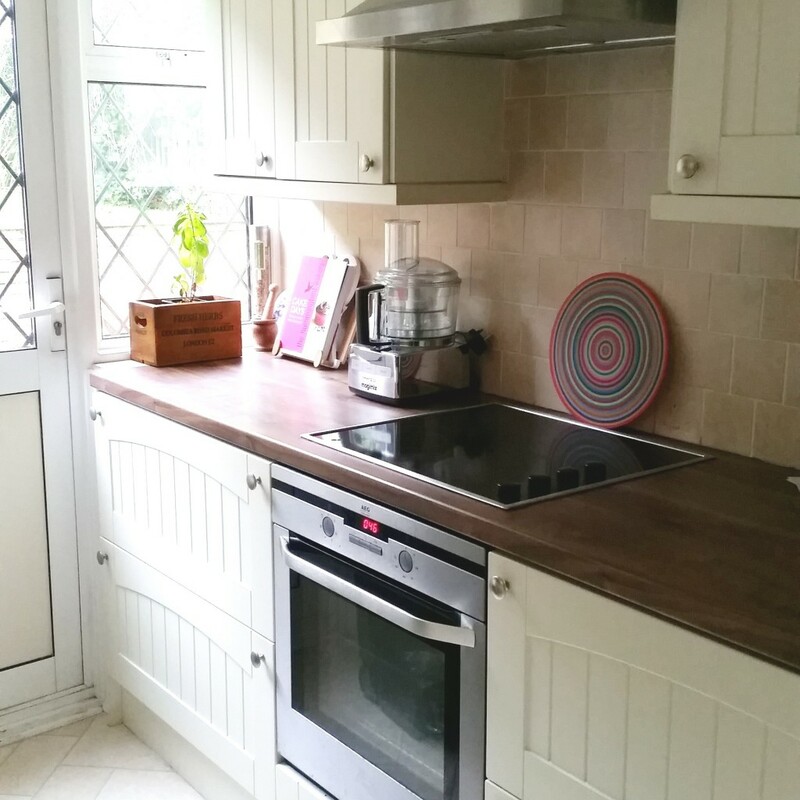 Even though our kitchen has been modernised since the time the house was built, it’s not been well thought out and our kitchen units don’t make the most of the limited space we have. Typically of 1930s houses we have a lovely big living room and dining room but it almost feels like the kitchen was just an afterthought. Fast forward a few decades and of course kitchens are the much sought-after communal space, probably garnering the most attention during renovation projects. Replacing the window glass – with most of our windows now we’ve properly replaced them with modern double-glazing which is far more energy efficient than the existing ones. However we left the kitchen and dining rooms since they’d all be removed anyway when we extend. The leading makes them look so old-fashioned and I think getting a glazier to just replace the leading with plain glass would make a big difference, plus new window handles. We replaced the window handles in the bathroom and they look so much better. The tap – OH, the tap. It’s literally clinging on for dear life as the worktop around it has all rotted away. It would possibly look fine if I can source a new work surface somehow but a replacement would look much more stylish. I think I’ve convinced myself that with a little effort and hopefully not too much money I could create a kitchen that would at least see us through the next couple of years with a bit more style and panache until we do eventually get our extension off the ground. Do let me know if you have any suggestions for me or have done a budget kitchen makeover of your own!